Friends and volunteers have always played a key role in making Aratoi the exciting place it is today. From its beginnings as the Wairarapa Arts Centre in 1969, to the building of a purpose built facility in 2002, and into the 21st century as the region’s leading centre for art, culture and history – local people have been there, actively supporting Aratoi. 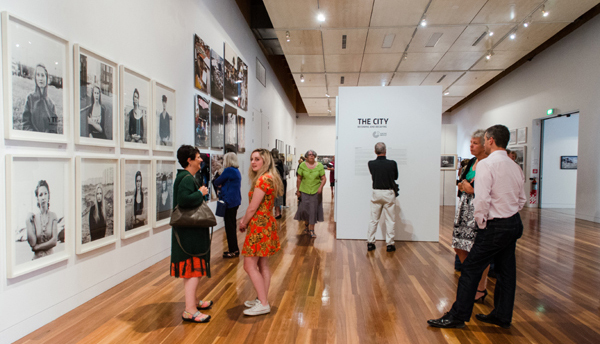 By joining the Friends you’ll be sharing in Aratoi’s vision of telling the stories of the region and its people through stimulating exhibitions and the extensive art, history and taonga Māori in our collections. To join the Friends of Aratoi, please complete the form below and pay by one of the following methods. Online direct credit to the Friends of Aratoi Account: 03-0687-0339982-00. Please include your SURNAME and MEMBERSHIP as payer reference.